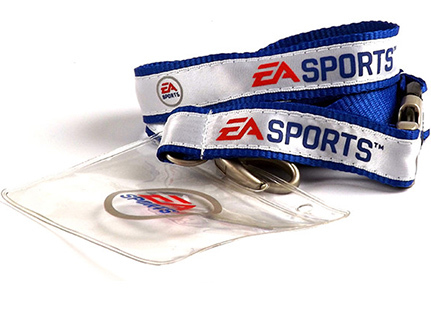 We have been working with our approved promotional lanyard manufacturer in China for over 15 years. 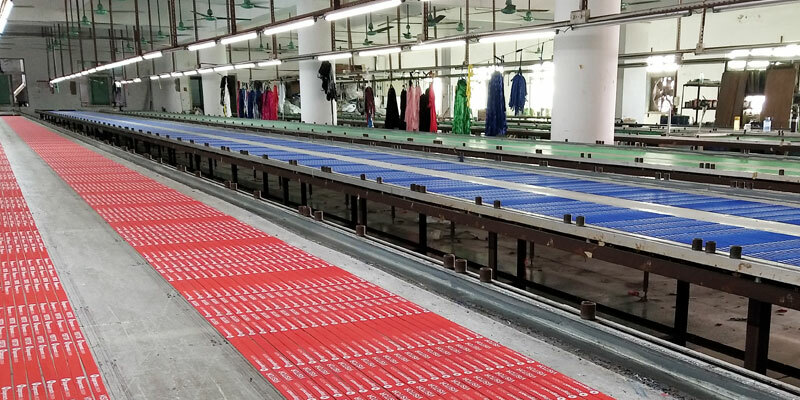 Employing over 300 skilled workers in an 18,000 square metre facility, they have the capacity to produce up to 5 million lanyards per month. By only using the highest quality components and materials and given their ongoing investment in the latest printing techniques and machinery we are able to give a 100% quality guarantee on all of their products. 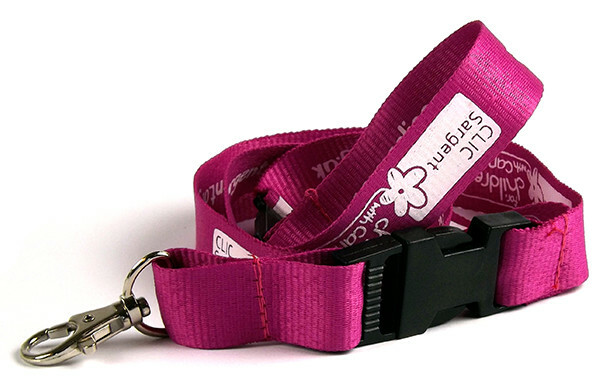 20mm wide polyester lanyard with sewn satin band printed with design. Fittings include matt oval shape hook and matt half metal/plastic buckle release & safety break to back of neck. Supplied with a printed clear PVC name badge holder. 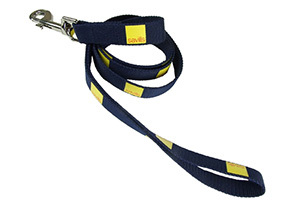 20mm wide, thick polyester lanyard with reflective stitching sewn band woven with logo. Fittings include metal oval shape hook and laser engraved metal release buckle. 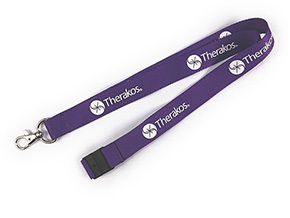 20mm wide flat polyester lanyard printed with logo. Fittings include metal dog clip fitting and plastic quick release buckle. 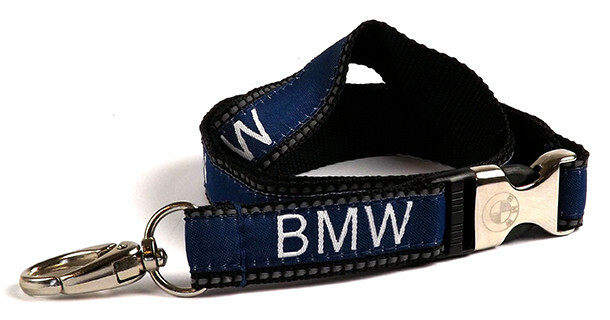 25mm wide, strong and sturdy flat polyester dog lead with logo. Fittings include thick carabiner hook. Also available with a collar with plastic catch and slide adjuster. 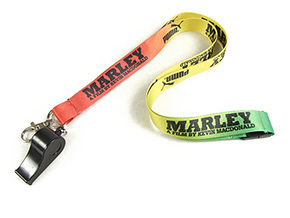 20mm wide printed polyester material lanyard. Fittings include metal dog clip and plastic safety break. Also available in 10mm and 15mm widths. 20mm wide satin lanyard with dye sublimation. 100% coverage with full colour printed design. Fittings include metal dog clip and plastic safety break. Whistle available as additional extra. All products and manufacturing processes comply with the European safety requirements. Certificates are available on request.